Another fabulous fun packed weekend away with scenic drive heading north to the beautiful Port Stephens. Enjoy a Christmas in July Lavish Buffet Dinner staying at the Ramada Resort Shoal Bay and complimented by a fabulous Porsche drive through great roads and picturesque countryside. 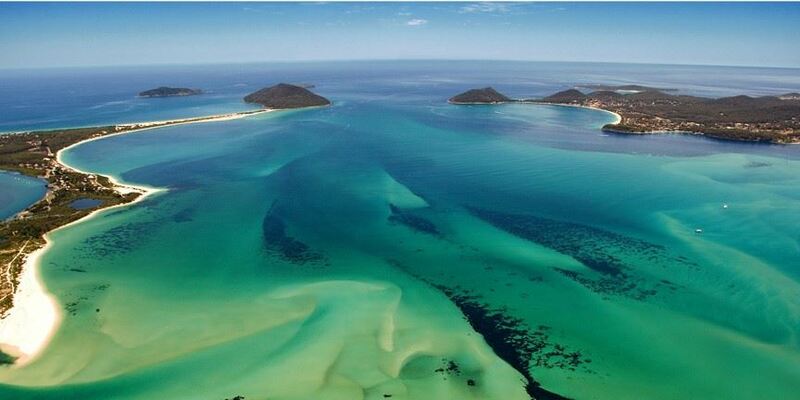 Port Stephens offers plenty of sightseeing options including dolphin and whale watching. Meet at Old Toll Gates Berowra before proceeding to Cessnock via delightful roads that offer a picturesque drive through the Hunter Valley. Lunch stop will be at Potters Brewery & Bistro in Cessnock (self funded). After lunch in Cessnock, once again we will be able to get behind the wheel of our Porsches for more driving fun through the Hunter Valley, before heading our way across country and arriving at Shoal Bay. Accommodation and Christmas in July Dinner venue is at the Ramada Resort Shoal Bay where we have negotiated reasonable room rates. Please contact Ramada Reservations on 02 4984 8100 or email reservations@ramadashoalbay.com.au to confirm your accommodation booking and don’t forget to mention you are with the Porsche Club NSW to secure our discounted room rates including breakfast. Our Christmas in July Dinner on the Saturday night will be in the complex at the Promenade Restaurant with pre-dinner drinks from 6pm and dinner from 7pm. Breakfast will also be served there between 8am and 10am. For those wishing to stay 2 nights, the room rates have been discounted accordingly. Port Stephens offers plenty of activities from fishing and dolphin watching to whale watching, sight seeing, horse riding etc. Why not explore the area on Sunday and enjoy a relaxing dinner with other fellow Porsche lovers. We recommend booking the accommodation early to secure your place and avoid disappointment. Registration cost is $70 per person. This includes the Christmas in July Buffet Dinner with tea and coffee – menu attached. Book early to ensure you don’t miss out.